Adrian was a brilliant engineer, ground breaking inventor, astute observer and a much loved father during his life and career. In retirement he was a friend, advisor and mentor to me. 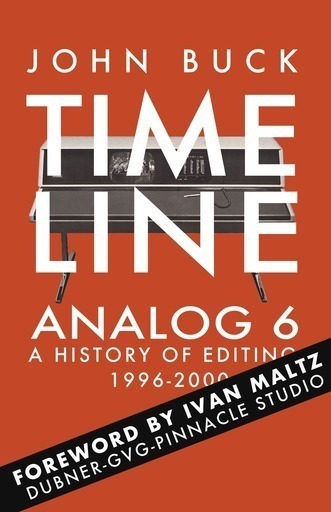 Adrian is without question the father of nonlinear digital editing and his contributions to the editing field have been recognised by industry bodies and editors alike. Thank you Adrian, rest in peace. John Buck has been an editor since he needed a way to cut his Super 8 mm camera rushes. Using a splicer and cement, he cut together parodies of TV shows for screening in a home cinema, and eventually graduated to local filmmaker festivals. After being fired from his first full-time job as a junior advertising agency producer, John struggled to explain his skill set to the employment official. His father advised him to “get a job that people can understand what it is that you do”. The manager of a production company saw potential, and offered him a role as an editor on the midnight shift. John turned his Super 8 mm cutting abilities to ¾”, 1” and 2” tape. He edited everything from commercials to auctions. High fashion to sheep teeth.With a skill that people could understand he left Taimac, and began editing in earnest at local television station TVW-7. With a 6pm deadline, an accommodating boss and a talented senior editor to guide him, Buck became an editor. He took those skills across the country to a job on the international TV show Beyond 2000 where he helped create award winning programs. Eventually it was time to branch out on his own, but he was unable to afford the Avid that was so mesmerizing at a trade demo. Backed once again by his parents, he took a chance and bought a Media 100 digital nonlinear editing system. One unit became two, and three and four. A one man band became a thriving business. This book series would not have been possible without the help of many people. Everyone has my appreciation but a few people deserve an extra shout out. Candace Machein sent her father’s files to make sure Kurt was remembered. Joe Roizen’s family did likewise. Tom Werner, Bob Pargee and David Crosthwait shared material that others had trashed while Carter Elliot bundled up pamphlets and drove them to Fedex. Marc Wanamaker shared his amazing Hollywood archive. Egon Gräfen discovered archived KEM material, Heidi Heftburger found the best Svilova images, Ekaterina Gracheva did the same with Russian filmmakers. Bernd Perplies helped with German inventors while Håkan Lindberg shared his images of editing in Sweden, and Christelle Naili sourced the long lost Italian Moritone. Pauline Duclaud-Lacoste ensured her great great grandfather Georges Méliès was honored, while Bob Phillips shared his own photos of Jack Mullin and Bing Crosby. Sumio Yamamoto and Kyoko Takahashi found materials in Toshiba’s vaults. Tarek Atrissi designed the book, and Sharleen Chen created the outstanding cover. David K Helmly shared his wonderful Premiere, Hitchcock and Radius images. Brett Wayn chimed in measured advice. Gene Simon, John Delmont, and Barry Guisinger added humor to their notes just when I needed it. Loran Kary, Glenn Reid, Nick Schlott and Ralf Berger patiently explained the challenges of writing software code. Steven Cohen reminded me, “Editors are people, editing systems are the tools, don’t mix that up". Phil Hodgetts gave good advice, John Maizels opened doors, Ron Barker pushed me to try harder, and Chet Schuler insisted on getting it right. Bruce Rady, Bernie Laramie and Bill Hogan remembered when others forgot. The ladies at the Jerzy Toeplitz Library inside the AFTRS in Sydney found dozens of books, manuscripts, articles and trade magazines to check facts. The team at Stanford University had everything set for my short visit. Al Alcorn, Steve Wozniak and Steve Mayer replied when their inboxes must be full every day. The people who helped invent desktop video Eric Peters, Jeff Bedell, Tyler Peppel, Carl Calabria, Ivan Maltz and Randy Ubillos answered all of my questions, many that they had heard before, with a smile. They never let me doubt my plan. I have to tip my hat to the text editors, Bob Glover and Gary Buck. They volunteered to read this book over and over, and diligently worked through the raw manuscript, corrected it and made great improvements. Dave Pretty taught me more about filmmaking, and business at Marketforce in a month, than a college course had in a year. Max Pepper explained the value of a flatbed as we cut dozens of lemonade and burger commercials. Ross McDonald rescued me from an unemployment office and gave me a job. Drew Gibson taught me the BVE ropes. My long time friend Dan Flanagan pushed me to apply for a job in broadcast news. It was advice that changed my life. 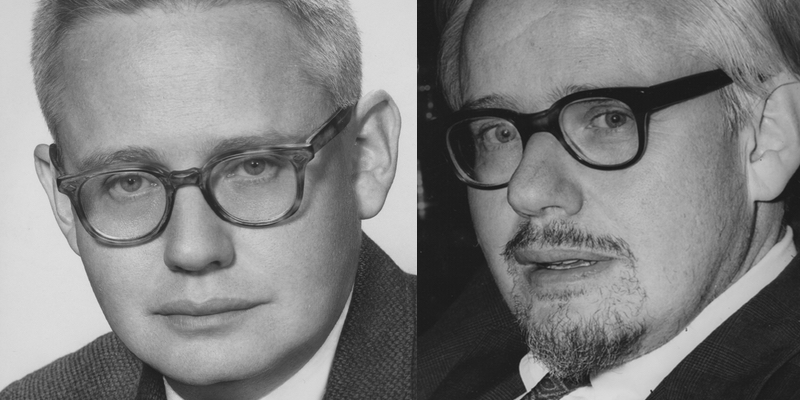 I owe John Rudd a lifetime of thanks for hiring me at TVW7, and giving me the freedom to experiment. Fellow editors Ray Furness, Nick Glover and Ray Neale guided me in the craft of editing, even when I pretended to know everything. Peter Abbott and Tim Worner encouraged me to hone my editing skills while Steve Christiansen, Jacqua Page, Dave Galloway and Michael Horrocks believed in me, and my editing company. Laura Gohery helped me turn it into a success. 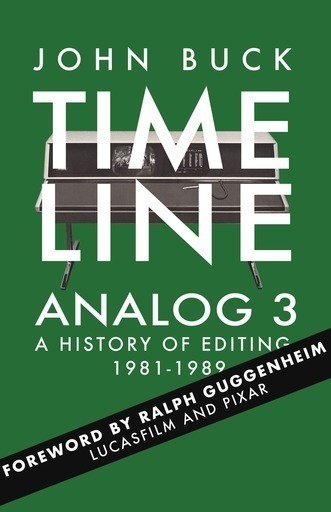 Bill Orr, Pete Hammar and Ralph Guggenheim were endlessly helpful before the idea of a book even existed, and continued with insight throughout its writing. Ralph’s enthusiasm is infectious, Pete’s advice forthright. Despite the fact that Thelma Schoonmaker is one of the most awarded and talented editors ever, she answered my questions as if she were unknown and idle. Ted Horton and Vincent Zimbardi supported me with editing challenges through my transition from editor to editor/author. Andrew Morris starred in my 8mm movies, listened to my plans, gave me work and remained an unwavering friend throughout. Donna, Manny, Tillster, Miranda, Elena, Mario, the Colettes and Wild Matt encouraged and humored me. 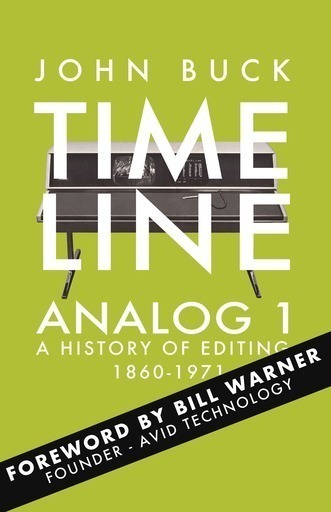 Bill Warner changed editing forever. Without Bill there would be no Avid. 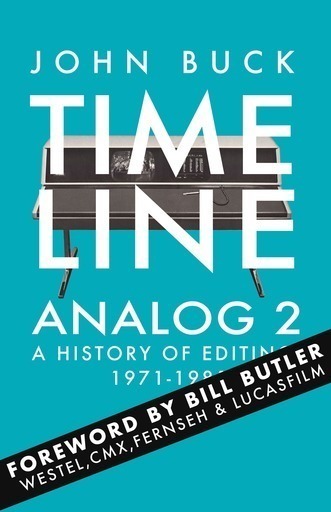 There would be no book called ‘Timeline’. He encouraged me at every turn, welcomed me to his home, selflessly assisted my research, lent me documents and tapes, drove me around Boston, twisted former colleagues’ arms to talk, and opened up his heart to the project. Bill has faced challenges that would humble most, and never gave up. He is an inspiration. The Bucks, Waddells and Kuehs have been hugely supportive of Timeline. Mum and Dad gave me the freedom to dream. Tan gave me patience and understanding.